FAMOUS BLUE LAGOON (Bláa Lónið) is probably the most notorious place and definitely nr. 1 selfie destination in Iceland. Firstly and foremost, if you want to come to visit it here, do not forget to make a reservation (here:), the earlier the better. Entrance fee starts on 7000 ISK/pp (not cheap, but what is? in Icelnad). 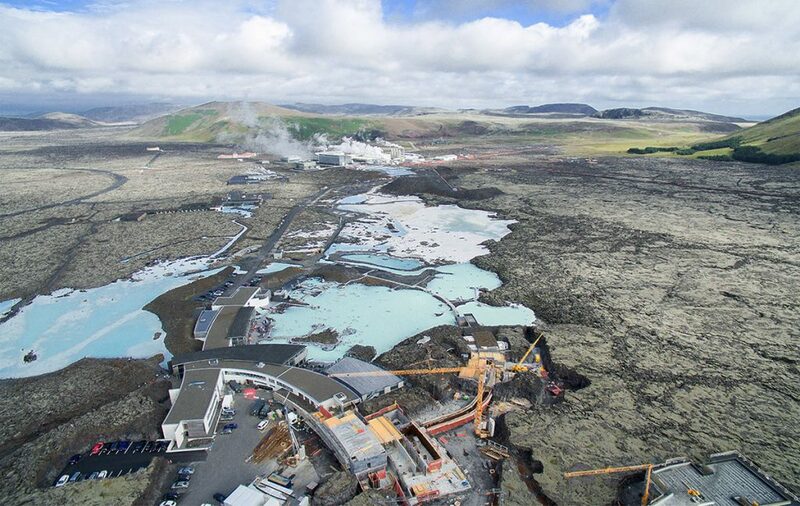 What makes it even more popular is the close vicinity to Keflavík international airport, so that literally anyone who is in Iceland just for few hours can visit the Blue Lagoon. 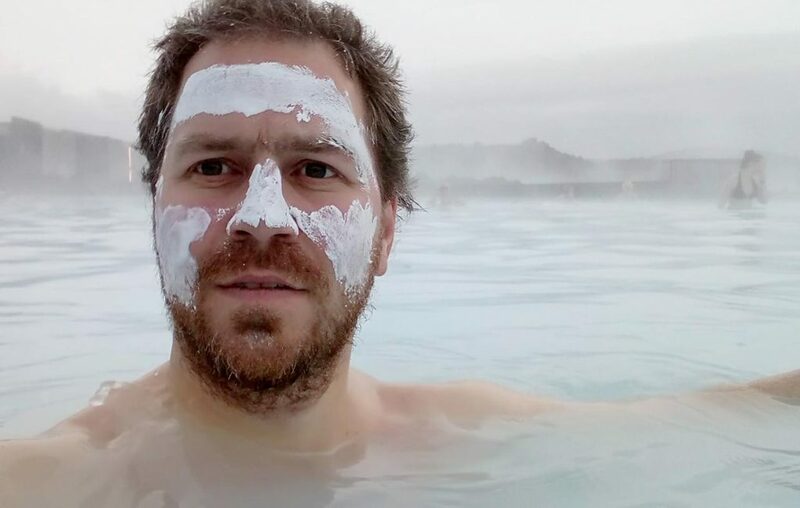 If you were a rich man (but you are not), you are not lured by mass hysteria and you´re going to be close to the lake Mývatn, you can take into consideration visiting Mývatn nature baths. 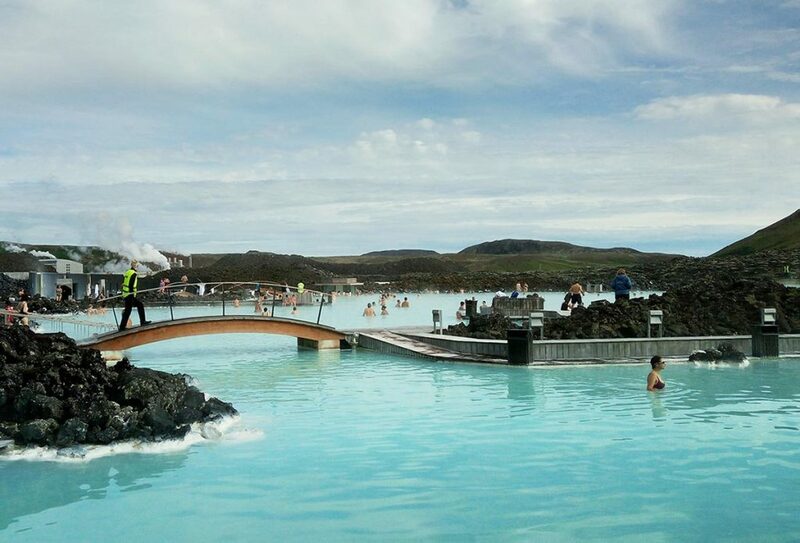 Beside of this, you can find many other geothermal hot springs all around Iceland, so why to not take benefit of it? GPS coordinates of the Blue lagoon: GPS 63.880459, -22.449235 Take me there!